Is Louisiana Going to Be the Next State to Legalize Cannabis? Will Louisiana be the next state to legalize cannabis for medicinal use? Find out why it may be so! America’s South has long been painted with conservatism and anti-progress. In recent months, however, one state is looking to move towards legalizing cannabis for medicinal purposes for patients who are prescribed the drug. 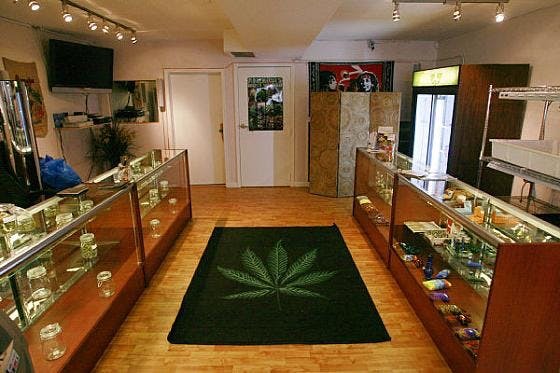 Louisiana, like its neighbor to the West (Texas), is moving legislature through the house that will allow for a few dispensaries to open along with a government-regulated grow site. This wasn’t an easy process for the citizens and politicians of Louisiana, but reform starts small and can always expand. Here is what has changed in the Bayou State. Before the bill was introduced, thousands of Louisiana citizens were eligible for medical cannabis but had no access. But Jindal didn’t stop there, he signed a second piece of legislation to help his state decrease its prison population. 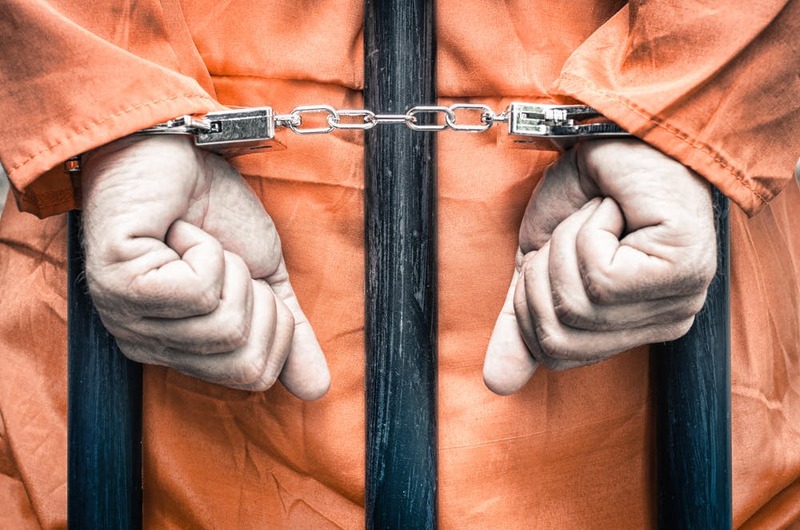 House Bill 149 adjusts the jail time for cannabis offenders at all three levels. First-time pot offenders will no longer spend 60 days in jail, but rather 15 days (still seems like a pretty harsh penalty, but we’re getting there). However, after two years, first-time offenders will have their records cleared. If you get caught puffing herb a second time, the offense has been limited to six months jail time rather than five years in previous laws. Third-time offenders have had their sentence reduced from 20 years to two years but those convicted a fourth time will land themselves in jail for eight years. These laws are still terribly harsh on non-medical cannabis users and some are saying that these bills are still not enough. While in 2015, spending 15 years in prison for smoking weed four times still seems harsh, Louisiana has come a long way in a short amount of time. Louisiana’s outlook on marijuana even seems quite liberal when compared to the federal perspective on cannabis which is listed as a Schedule I narcotic along with crystal meth and heroin. Doctors in Louisiana still need to be cautious about prescribing cannabis to patients due to the DEA and DEA licensing which (if lost) would disallow them from selling all pharmaceuticals—no doctor is willing to risk their careers on cannabis. Citizens are also saying that the cannabis approved illnesses are not vast enough to cover patients who suffer from ailments proven to be treated with marijuana. 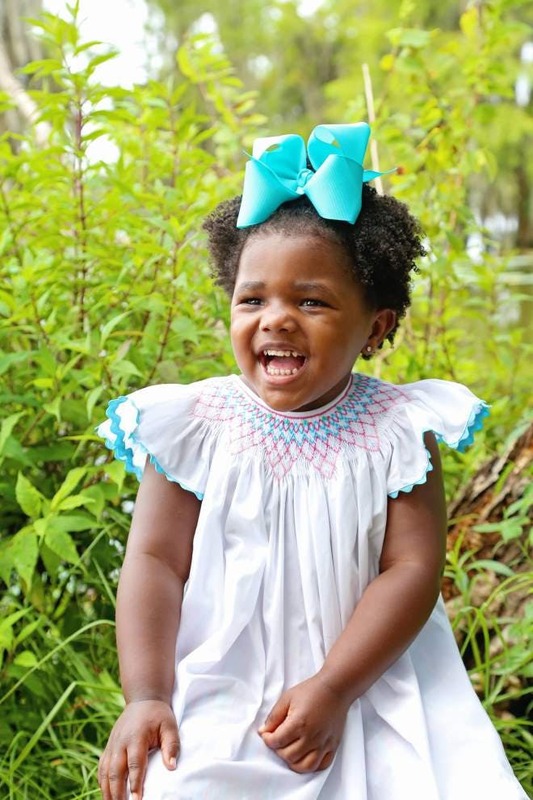 Four-year-old Louisiana native Ella Grace Hall has severe seizures that inhibit her from living a normal childhood. Her mother, Michele Hall states that she has to make a choice of splitting her family and moving to Colorado or risking her child’s life in Louisiana. Ella’s age and disease do not qualify her for medical marijuana in the state despite progress. Many would argue that this showcases how far Louisiana has to go before they can actually call themselves a medical marijuana state.